This is a MM romance with a HFN. 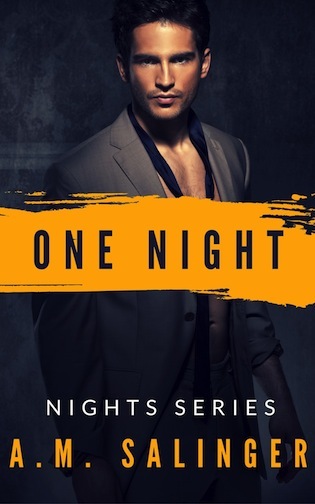 Cam and Gabe’s HEA is coming mid 2018! 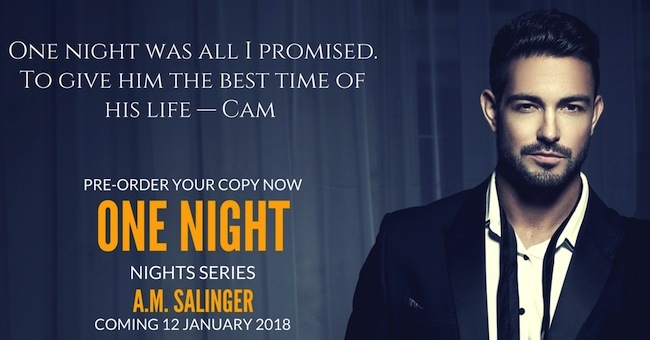 Sign-up to A.M. Salinger’s Reader Group for a special preview of One Night!